The Neon Sign Museum, the first of its kind in Canada, features a collection of functional historic signs that tell a story about Edmonton’s neon past. The City of Edmonton has collected 20 neon signs, all of which have been restored and installed on the east wall of the TELUS building and the south wall of the Mercer Warehouse building on 104 Street and 104 Avenue. The Museum is outdoors and is open 24 hours a day, 7 days a week. No admission is required. 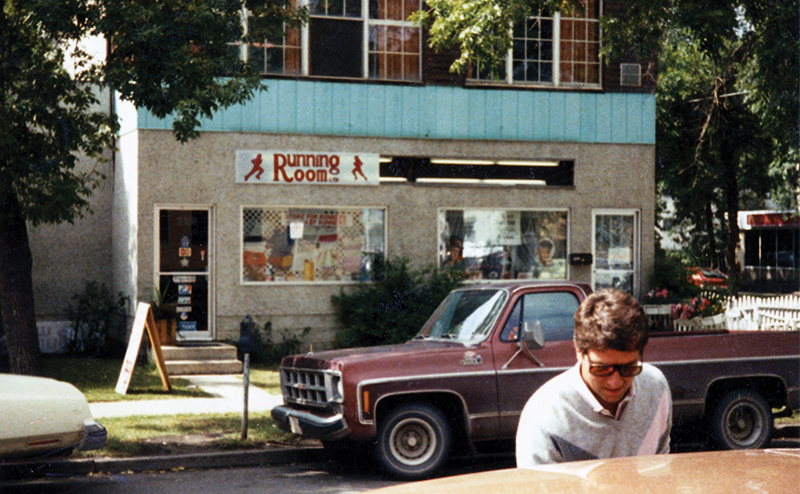 The signs that were chosen are iconic signs and representative of the commercial signage that was so prevalent in Edmonton’s history. 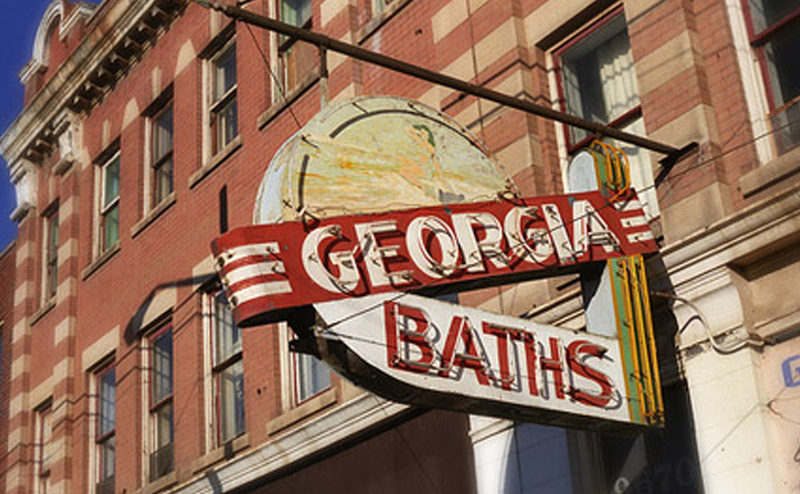 The Neon Sign Museum is part of the City's work to revitalize 104 Street. This process began over a decade ago with upgrading of roadways and streetscape, retaining historic buildings, improving building facades and zoning to preserve the historic character of the area. The street began to flourish with new housing developments and the introduction of the City Centre Farmers Market. This special area is an example of how City investment, combined with community support, creates a catalyst for change and development. The City is looking for more signs for the museum from Edmonton and the surrounding region, but is open to potential donations from further afield. If you have or know of any please contact the City representative listed. The Alberta Sign Association generously organized the restoration of the signs. 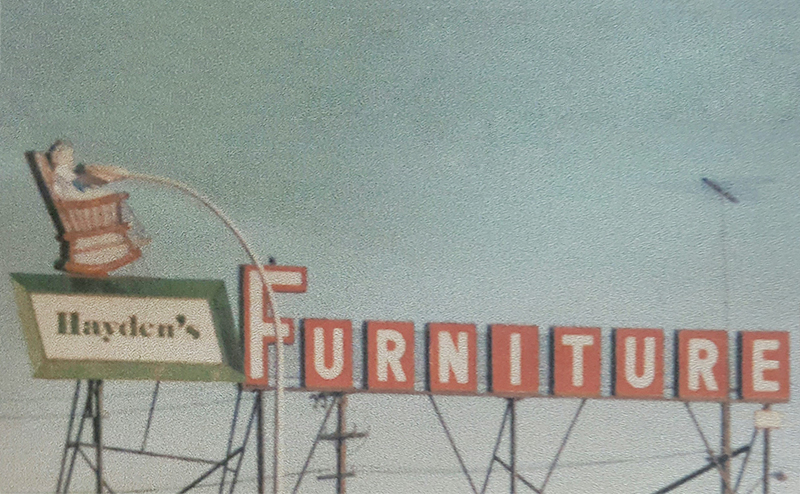 Several of their members, including Skyline Sign Services, Blanchett Neon, PM Signs, Advantage Signs, Landale Signs, City Neon, Hi Signs the Fath Group, General Signs, Newlook Signs and Sign Force, have committed staff and time to restore the signs. The Neon Sign Museum is possible thanks to a partnership between the City of Edmonton, the Alberta Sign Association, TELUS, the Downtown Business Association and The Places. Edmonton's Neon Sign Museum preserves, restores and displays iconic neon signs creating a cultural and historical tourism destination.